Q. It was great to see you over in ‘The Shed” in Barossa a few weeks back with some of our Wine Loop guests. 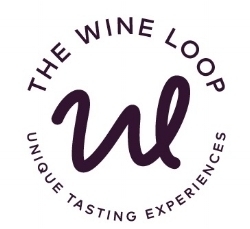 What has been happening in the winery since you joined us in The Wine Loop at Bar Liberty in late July? A. Busy making blends for the upcoming releases in the shed at the moment…! New vintages of the Discovery Road wines and Gibson’s core range, including the 2017 Dirtman which is a mammoth task for us small guys. A. It’s great to see the Eden Valley Riesling get some great results from wine shows and wine influencers around the country in recent times. It’s been an enjoyable project getting a vineyard with huge potential to showcase its true potential.